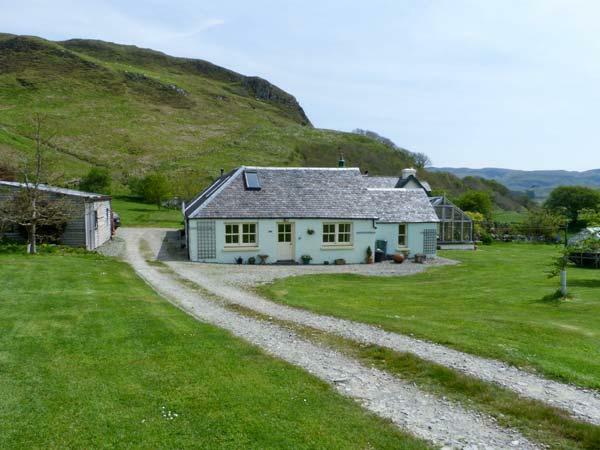 Find Drover's Way reviews in Kilmartin, details for Drover's Way bookings and facilities. 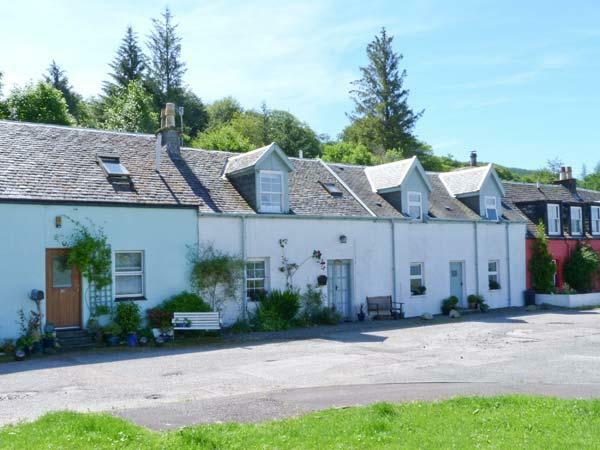 Drover's Way does not accept pets, is child friendly and this self catering property is non smoking with linen provided and towels not provided. This self catering property is not dog friendly. 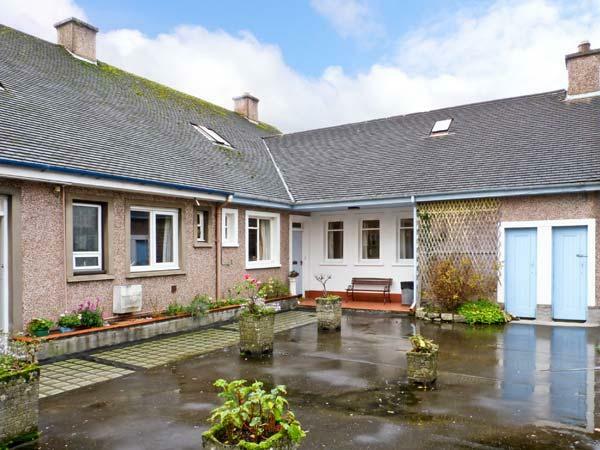 This cottage in Kilmartin has 1 bathroom. 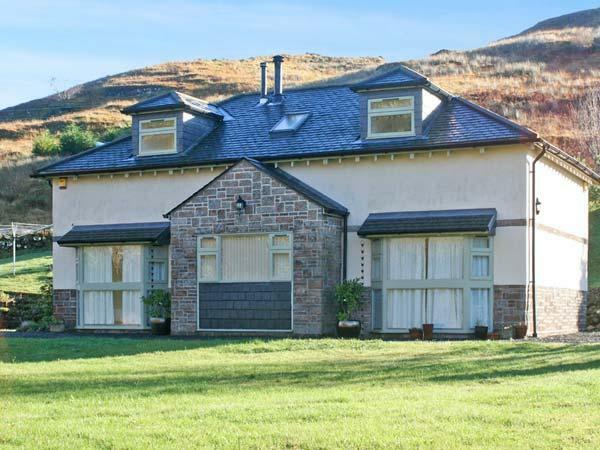 4 guests can sleep at Drover's Way in Kilmartin. 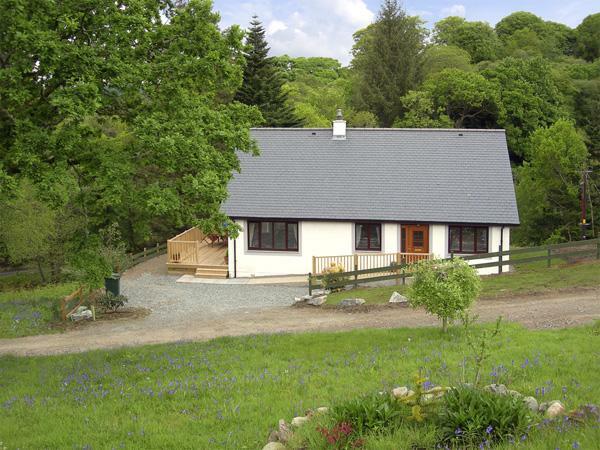 Drover's Way in Kilmartin is a self catering holiday home with 2 bedrooms. Bed linen is included in the cost at Drover's Way. 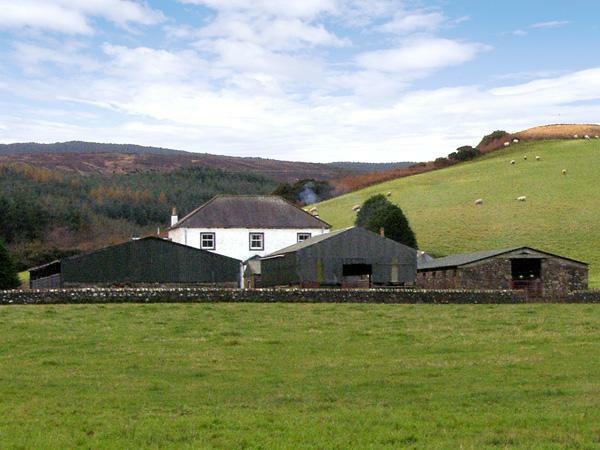 Drover's Way comes with a garden. 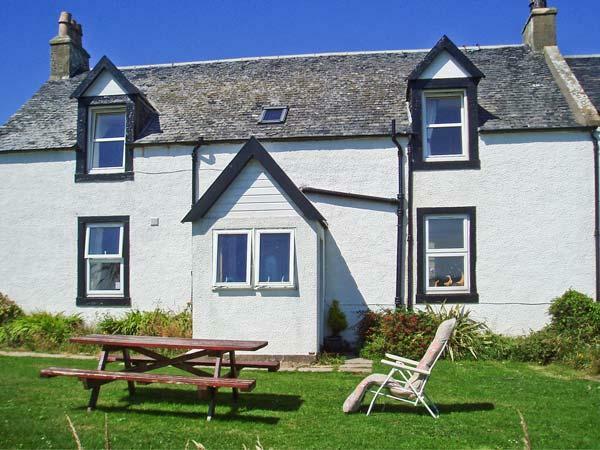 This cottage has towels included in the cost. 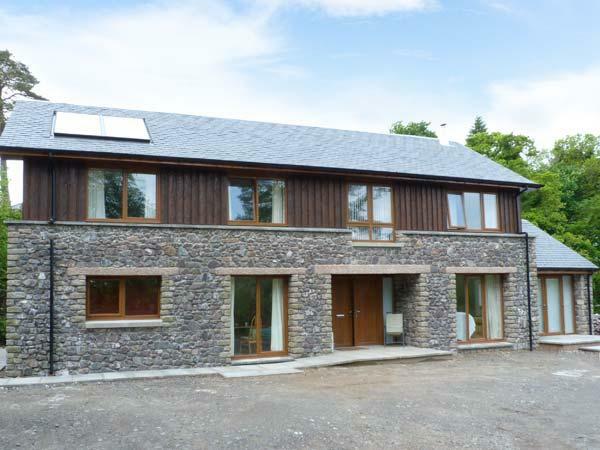 Drover's Way in Kilmartin comes with a log fire for winter. Cots for infants included at Drover's Way. Tolle gro�e alte Wohnung die schnuckelig renoviert wurde. Wir hatten alles was das Herz begehrte. Eine gro�e K�che mit Wasch- und Geschirrsp�ler, K�hl- gefrierkombination. Sky Fernsehen und Kaminofen im Wohnzimmer. Die Wohnung bietet reichlich Platz auch f�r 4 Personen. Die Terasse mit kleinem Garten ist auch prima f�r Kinder gedacht. Die Vermieter sind ausgesprochen freundlich und hilfsbereit. Wir hatten frische Eier von eigenen H�hnern und frische Blumen zur Begr��ung in der Wohnung. We stayed one week in this house. It is well equipped and cozy. The road to the house is situated near a scenic lake. 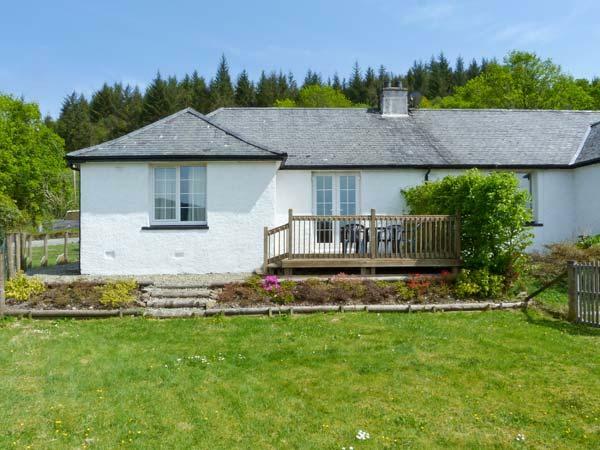 The cottage is perfect we have visited three times a real home from home, well stocked kitchen, great views, peacefull, very comfotable, we love this part of argyll lots of places to explore and a great cottage to return to after a day out.